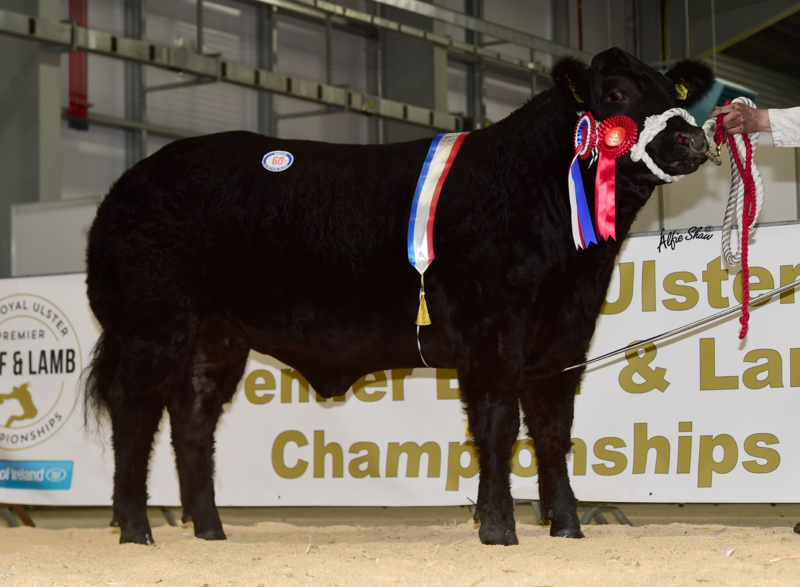 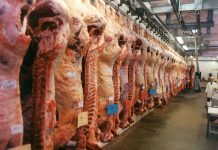 The much-anticipated Royal Ulster Premier Beef and Lamb Championships surpassed all expectations this week as thousands flocked to the Balmoral Park venue. 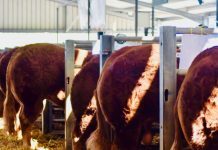 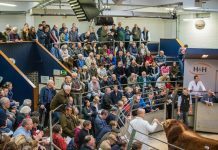 This Bank of Ireland supported event is a brand new one in the farming calendar, however it built its foundations upon the legendary ‘Allams’ show and sale which was ran by the Johnston family from many years. 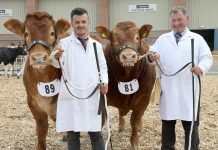 Stuart and Terry Johnston were both in attendance and could not have been happier with the Championships in their new home. 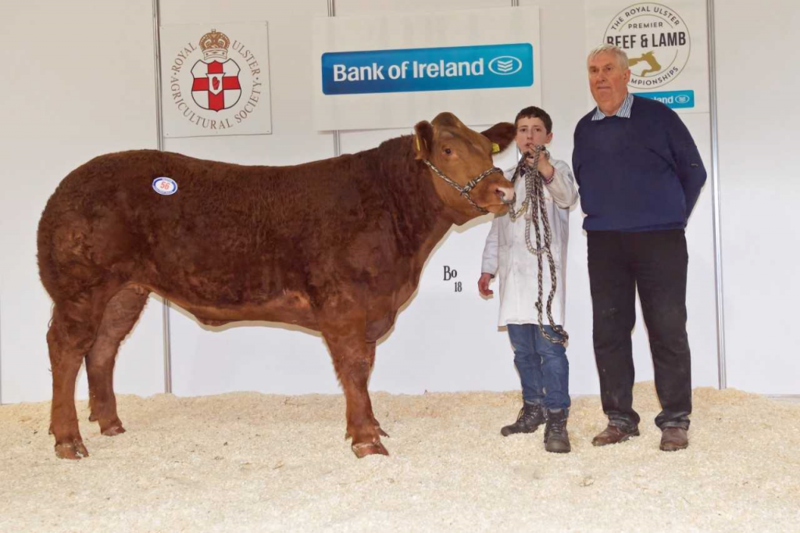 It was a day to remember for young Jack Smyth, Newtownstewart who came out on top in the cattle section with his super Limousin heifer Side Kick when she was crowned the Supreme Champion and winner of the beautiful Allams Trophy. 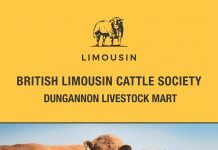 At 15-months of age and tipping the scales at 660 kilos she sold at £4400 to The Morning Star, a family owned and run traditional bar and restaurant in the heart of Belfast City Centre. 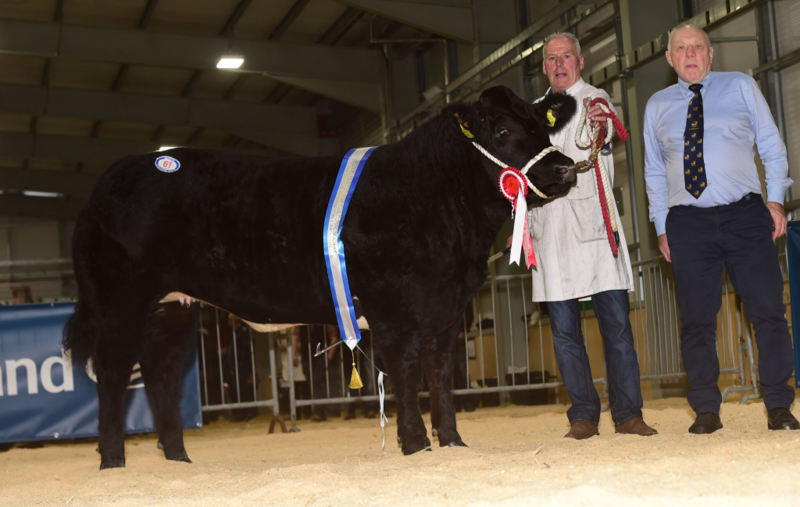 Giving her a run all day in the judging ring was another all black heifer from the Killen Family, Crossgar. 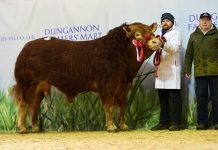 After a nail-biting finish in the show ring, Judge Keith Williamson tapped this October 2017 born Limousin sired heifer out as Reserve Supreme Champion. 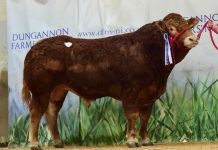 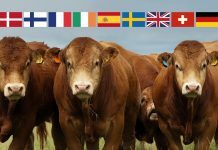 It was a Limousin which secured the second highest sale price of the night at £4940. 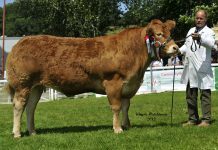 This quality heifer, by the name of Paradise Lady, from Robert Miller scaled 650 kilos and was bought by a telephone bid and will now travel to H G Perkins, Somerset for breeding. 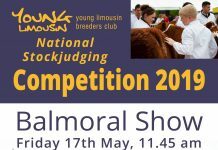 The calf section of the show attracted a quality entry which was led in the show ring by the Workman family, Kilwaughter by their home bred Carmorn Cantona sired Limousin heifer calf.